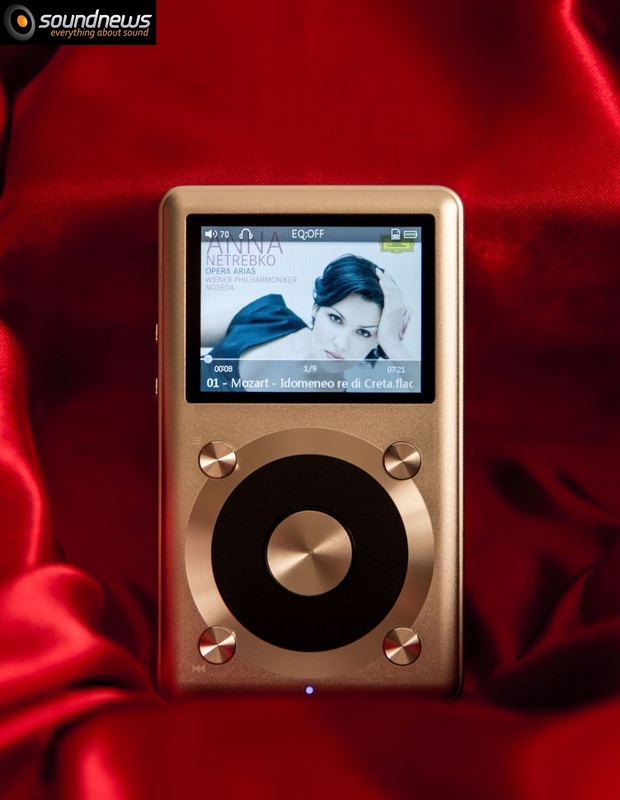 Although mobile phones that playback music appeared more than 10 years ago, I still use portable music players and I refuse to use my phone for that purpose. X1 reminds me a lot of the moment when I listened my first cassette on that portable player. It has something in it’s DNA of the sound that impresses from the first listening about which I will write very shortly. 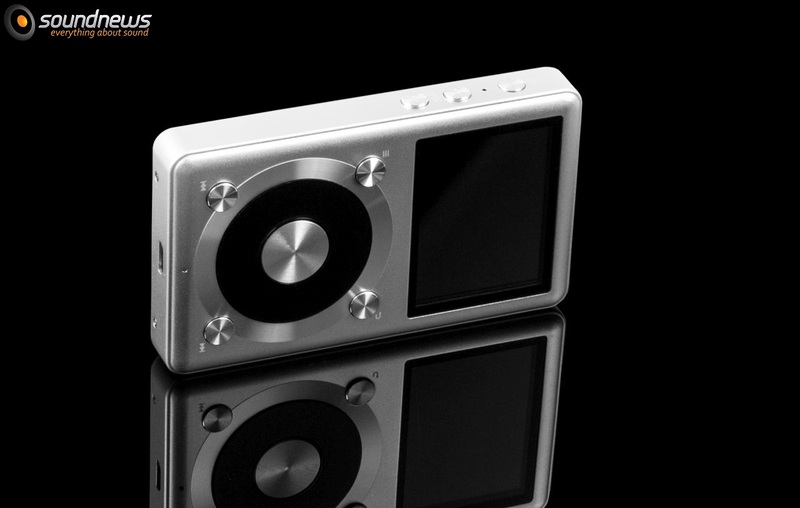 While it was specifically designed for young audiophiles with low budgets, anyone can enjoy using this product. 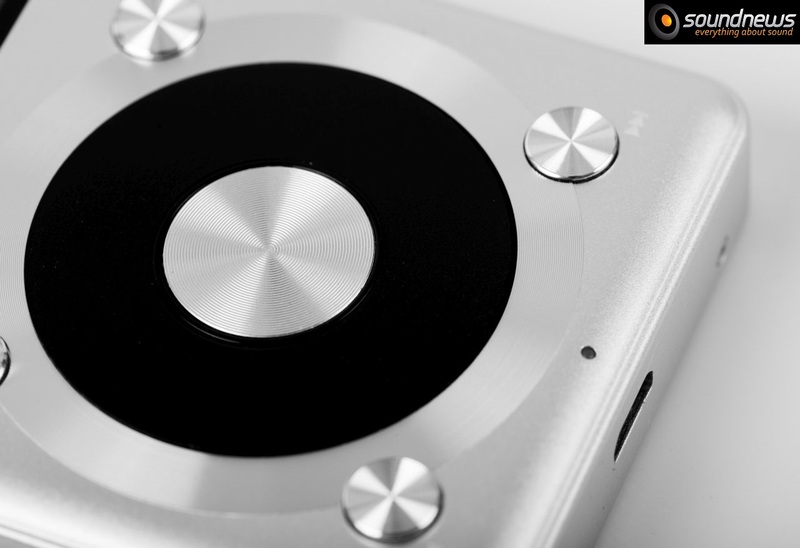 As other FiiO products, X1 is made mostly from metal, only the back cover is plastic made and the menu wheel is rubber coated. 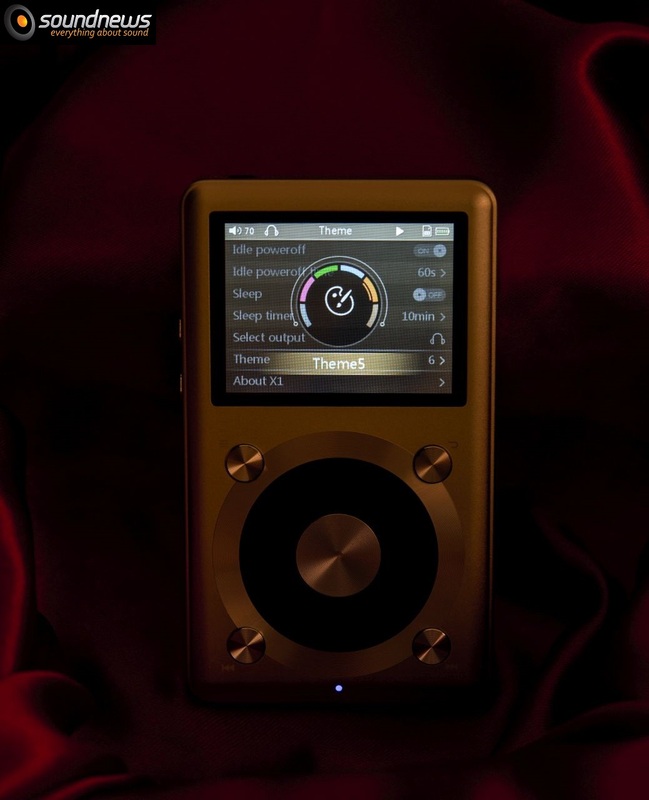 It is clearly to me that FiiO studied quite some time the layout of the player and was seriously preoccupied by good ergonomics. For example the On-Off button is on the same level of the body itself, while volume buttons are slightly taller and sticking out a bit. A useful approach, the volume can the changed in your pocket without looking at the display. It offers a pleasant feel to the touch, the build quality sticks out and I can say that I like more this design than of the bigger brother, FiiO X3. X1 looks very much like a smaller X5, from which it borrows the X-shaped 4 button layout. 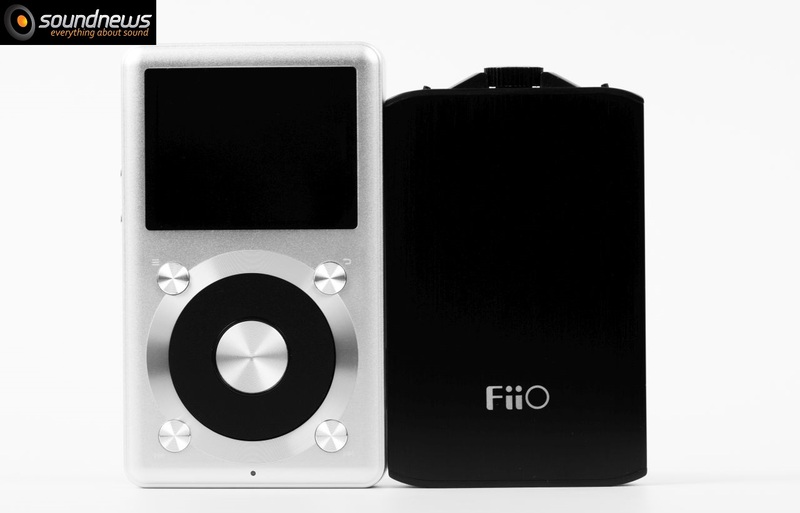 To make it very accessible FiiO abandoned the DAC feature and the other two outputs (dedicated line-out jack and coaxial-out) that can be found on X3 and X5. Now the only jack of 3,5 mm can be either headphone out or a clean line-out, a function that can be selected from the menu. The menu suffered slight modifications and I can say that I like it much more than what I have seen on X3 and it is almost identical to X5. Navigation is made by folder, artist, genre, playlist and so on. I prefer navigation by folder, because this is how I organize all my music collection. 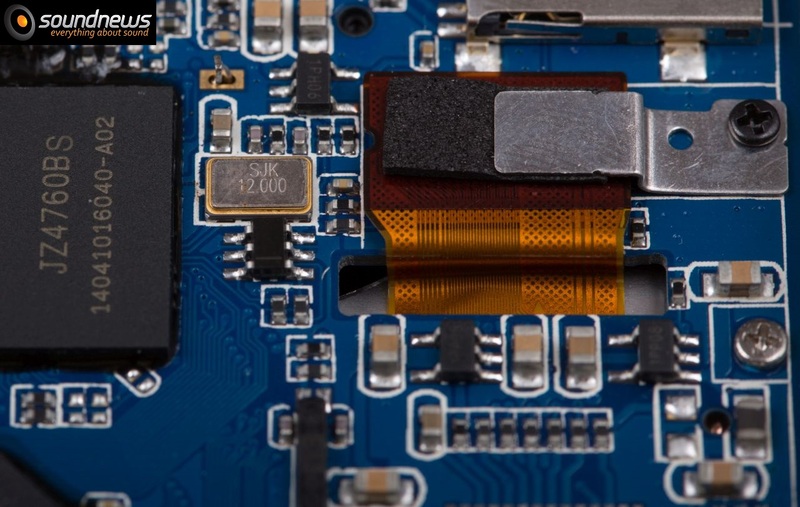 As in case of X3 and X5, X1 model doesn’t have an internal memory, it has instead a microSD card slot, at this moment it supports cards up to 128Gb (SDXC), more than enough for majority of users. 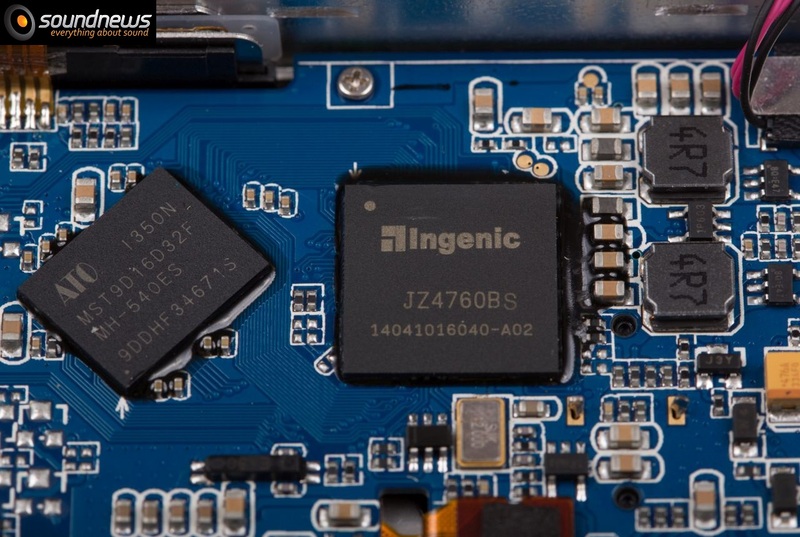 It uses newer generation DAC chip – PCM5142, almost the same one can the found in E10K as well, line-out and amplification op-amp is OPA2322 and headphone buffer is ISL54405 – a chip that I never heard until now. X1 playbacks almost all audio formats (APE, FLAC, ALAC, WAV, AAC, OGG, MP3, MP2) up to 24bit 192Khz. 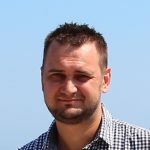 DSD decoding found on X3 and X5 was dropped on X1 to cut the costs and developing time. After my tests on moderate to high volume, battery lasted about 11-12 hours on a single charge using FLAC and WAV files. 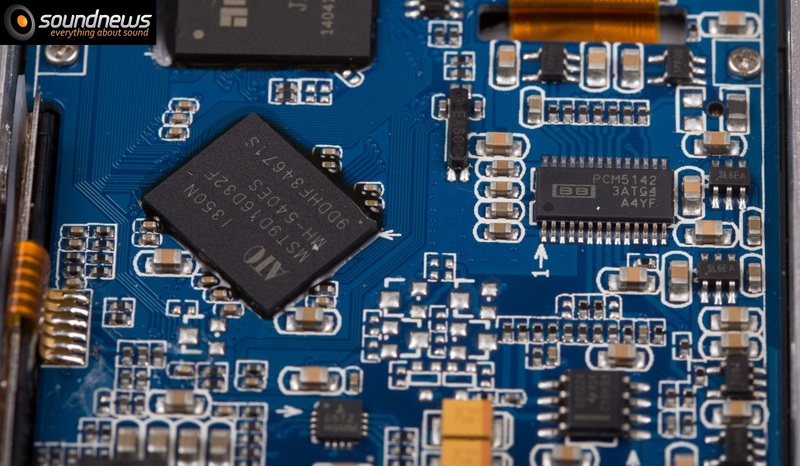 Manufacturer assures a low harmonic distortion of only 0,004% in the 1Khz range, an exceptional result for such a device. X1 as well doesn’t offer two gain settings, now it’s fixed, output power to headphones is 100 mW into 16 Ohm load, meaning it offers on an average ten times more power than a mobile phone or an ordinary portable player (think iPod, Sandisk Sansa and so on). 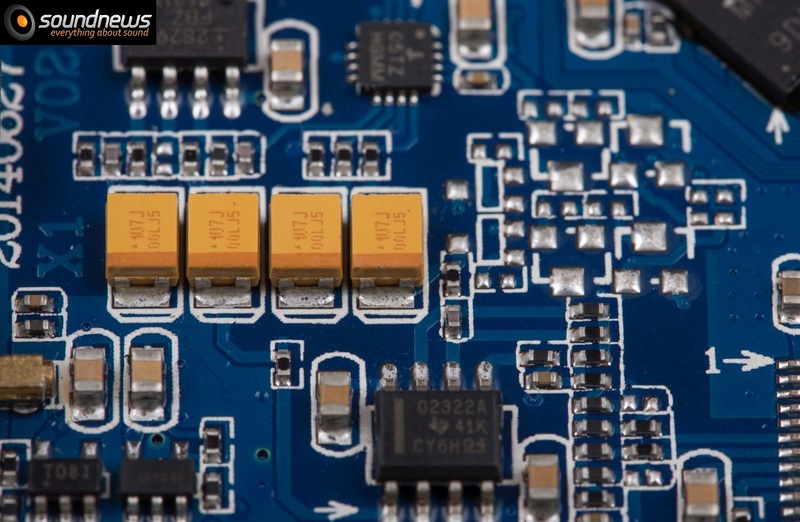 Output power was lowered by almost four times to that of X3 and X5, which tells us that all inefficient and power hungry headphones will need more power than that offered by X1. Headphones used by me were NAD Viso HP50, Sony MDR-1R, Sennheiser Amperior and Ultimate Sound 3D CIEMs. There was no point of using monsters as LCD-3F or HD800, for this particular headphones there are other dedicated electronics. With all these headphones I never felt that more power is needed, or that the player struggled to offer good dynamics or a well articulated sound. 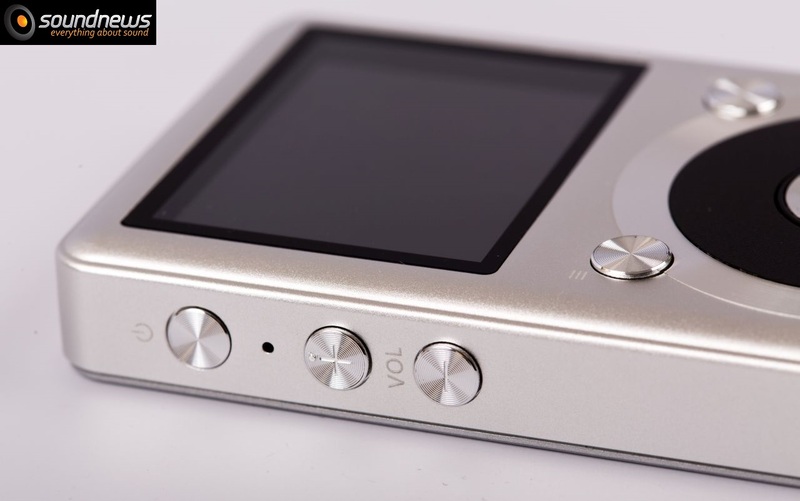 X1 offers a fresh sound and a slightly different one compared to any other FiiO product, certainly it reminds me of my first portable audio experience. The strong pro of this player is not its technical details, measurements or the perfect frequency response, but its immediacy, its fun and fresh character, deep bass and good dynamics are all qualities of this player. 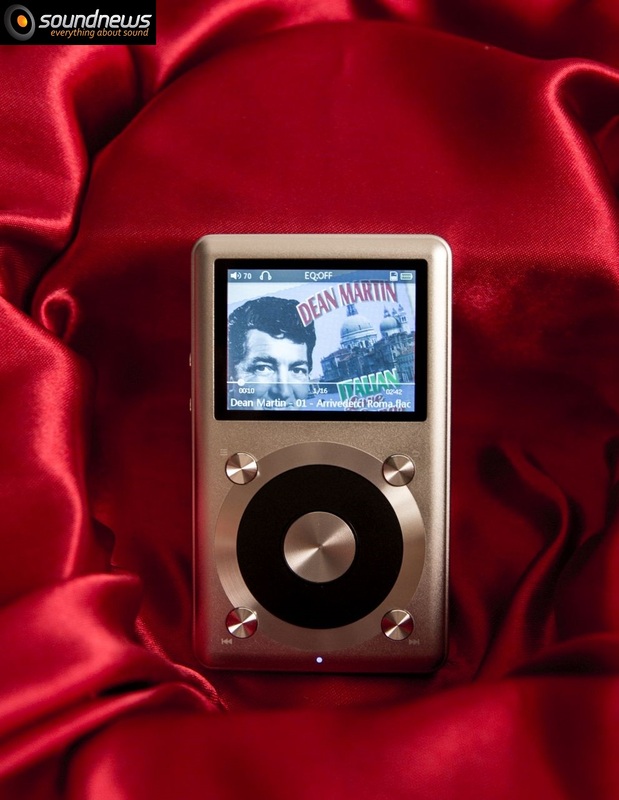 Although its clear that it doesn’t offer the resolution and detail retrieval of its bigger brothers, yet it has a lot more qualities than an ordinary portable player in the same price level. The sound is very alike to the E10K, but its slightly more bassy, has a better kick and faster dynamics. Its sound is quite intimate and up front, there can be no wide soundstage or a holographic stereo image that can be found on the X5, however X1 offers an unexplained pleasure listening to music. Fun factor is maximum, on faster music the legs start to go crazy, toe tapping without stopping. Lower base is more pronounced on X1 than on X3 or X5, but on the later two players it is slightly deeper and offers more layers of bass. X1 hits hard and withdraws immediately, the hit is well played and rapidly executed. In addition I feel good dynamics without a bottleneck, everything flows like a fluid. Speaking about fluidity, its something that X1 does really well, it keeps pace with any kind of music genre. As a comparison X3 is kinda slower sounding, doesn’t flow, instead its more romantic and rounder sounding. 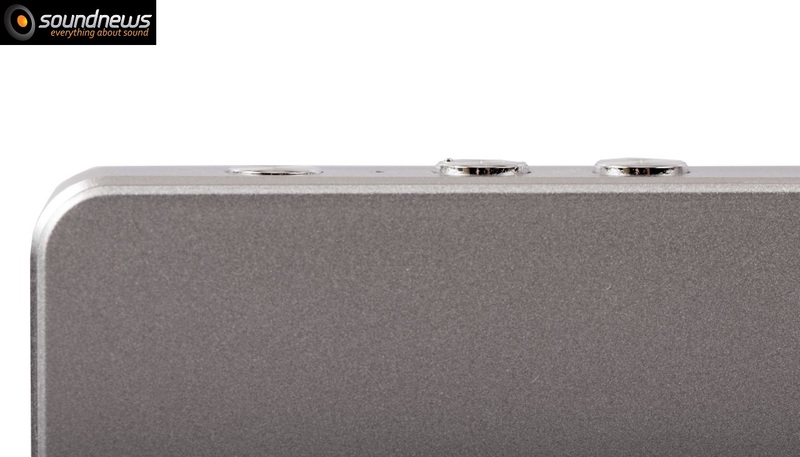 Out of curiosity I tried line-out to the E11K portable headphone amp and only about now I realized the weak spot of X1, its about the internal headphone amplifier of the player that slightly masks microdetails and spreads a thin veil across all musical notes. With E11K I achieved a more detailed sound, at last I hear a larger stage and a more defined stereo image. Only now I could catch every sound, everything getting larger and airier. Microdetails came upfront and I started to hear subtle sounds and hidden notes. The difference is quite drastic, but its not something that I would say it’s a must have. In its stock form X1 is more than capable and easily surpasses any other portable player at this price point, at least those I heard until now. Speaking about price, X1 is just 100 Euro! Yes, at 100 Euro you can have a hi-resolution 24 bit sound at a more than decent quality, a thing that I didn’t even dream 2-3 years ago. Going back to sound, I like very much that I don’t hear any gap or hole in the frequency spectrum. Everything is at its place and I don’t feel that something is bothering me or that something is missing. I don’t hear a muddy, slow sound, squished dynamics or excessive sibilance like I hear on simple mp3 players or on mobile phones. Offered sound is coagulated, as a whole, a little tilted to the warm side, emphasizing a bit the base response but without touching other frequencies. Because X1 sounds so lively I started to listen to my favorite tunes and I put aside all test tracks. I delighted myself with Cranberries – No need to Argue (1994), Radiohead – OK Computer (1997), Nirvana – In Utero (1993), Guano Apes – Walking on a Thin Line (2003), Negura Bunget – Om (2006) and many others. I want to add that although it doesn’t have a lot of technicalities and it doesn’t impress by anything particular, the player is extremely satisfying to listen to. I have it for approximately three weeks and I have abandoned my X5 all this period of time. Fun factor is so obvious that nothing else matters. Should not be overlooked the advantages of its small size. X1 is significantly smaller and lighter than X5 and even if the later is an exceptional player from any point of view, X1 has a clear advantage at the portability factor. I have tested its line-out with my Audioengine A5+ speakers. 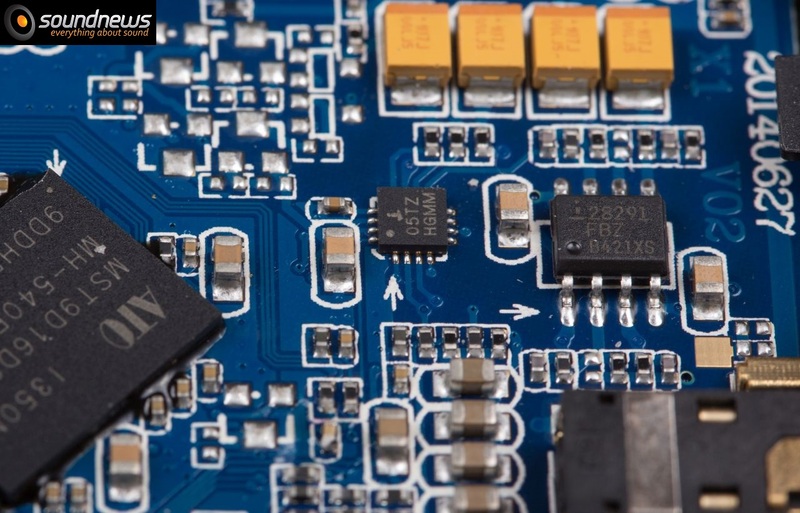 Headphone out or line-out can be selected from menu and transforms X1 into a classic analog source. The results were as expected, X1 can be utilized without a problem as a source for an entry level system or even higher. Test on speakers was made at the end and from this reason I wasn’t surprised of the good results, it was exactly as I expected and I mean quite good. 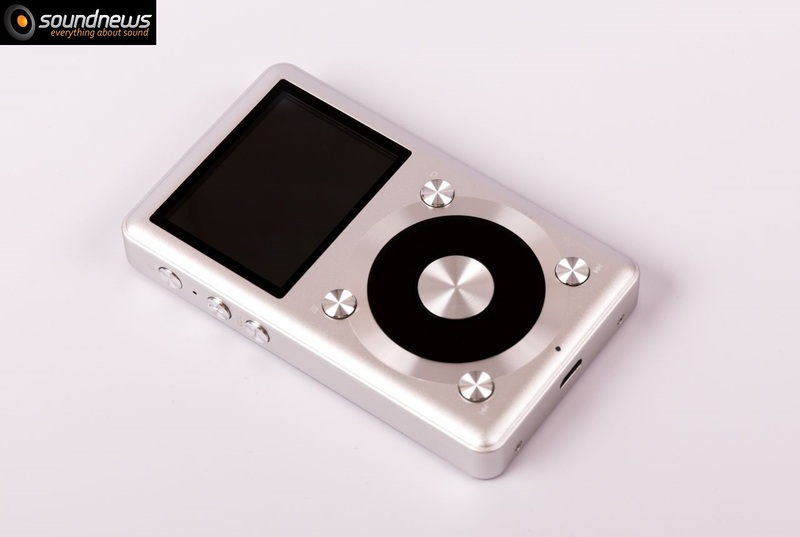 A portable player only for youth as manufacturer recommends? Hell no! Good music doesn’t get old and X1 knows to play it in a way that brings a smile on the face. It’s a well executed player at exterior that has a pleasant sound and that brings back memories when everything was on analog. Sound footprint is opposed to digitus, it is full of life and it lifts up the mood every time you hit the Play button. For 100 Euro it’s a steal, there’s no point of comparing it to other portable players at the same price level, all of them are far behind. Leave your phones in the pocket, if you want to listen to music at a more than decent quality you will need at least an X1. Even if I own an X5 as well, X1 is not going anywhere! FiiO X1, X3, X5, E11K, NAD Viso HP50, Sony MDR-1R, Sennheiser Amperior, Ultimate Sound 3D, Audioengine A5+. very nice review, thanks! this one definitely stands out and described a lively, personal perspective…one that helped make my decision. i’m gonna grab this baby, it’s gonna be my new beach system for next summer. i run a y-cable out to 2 TDK Q35’s spread 10 feet apart…that line out is perfect. it will replace the headphone out on the Ainol Novo 7 Aurora 2 tablet. my setup sounded amazing last summer, n is gonna truly kill with the X1. Thanks! Yeah, X1 is pretty amazing. I have also an X5, but if I want to really immerse myself into the music I use the X1, it has something that others do not have. Its inexplicably very musical and alive sounding, I really like it and I hope you will like it as sell. The X1 is a Sansa Fuze replacement. Please do not laugh. I wore the Sansa out. 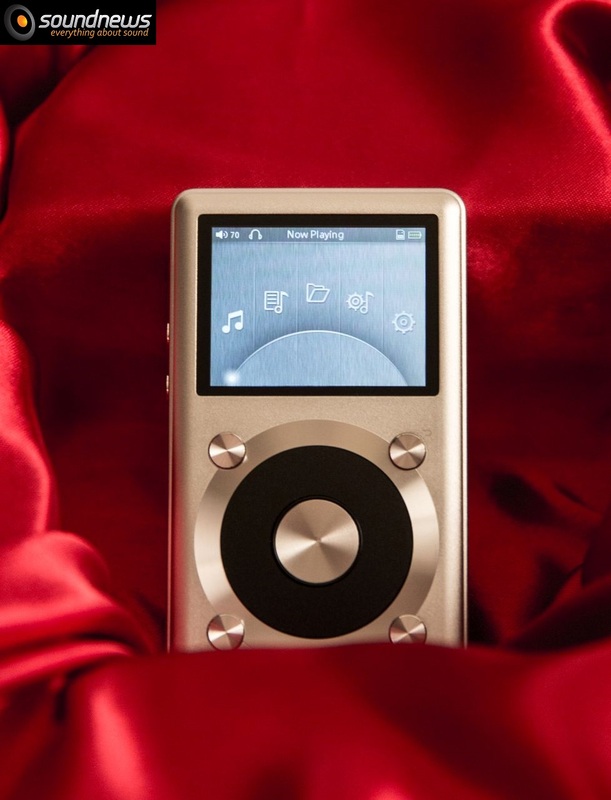 The X1, along with FLAC files gives me superior, clear definition to music. You can hear distinctive pipe organ stop features not possible from MP3 formats. I am listening with Grado SR 80’s that do not require a lot of power. Other features of the X1 I am impressed with are, smaller size, very nice fit and finish and use of non-proprietary CD to FLAC software, obtained from EAC site. I did not want to replace music library. Your well-written review helped me make the buying decision. I own two Sansa Clip’s and I do agree that X1 is a perfect replacement for Sansa sound. Glad you liked my review, more to come. You’re in for a treat with E11K and X1, love this combo very much. x1/e11k/sennhieser hd598/audio tech.athm50x!……………….all somd very cool!…now earbuds are a whole different thing. I’ve searched everything….anyone got an idea? I just gotta find out! your not going to find a better player,at this very cool price! 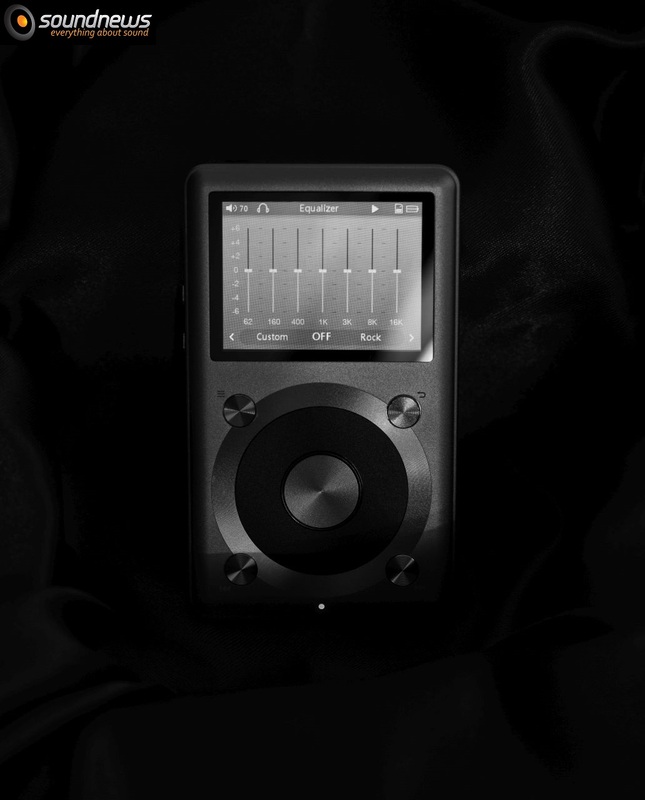 thanx fiio! I bought the X1 on the strength of your review. Best decision I ever made. After years of iPods I’m hearing details in my music that I’d either forgotten or didn’t know existed. I’m using the EK11 setup, as I already had this previously. It brings the warmth of vinyl, the intimacy and clarity of cassette, with the soundstage of a good live gig. I can’t thank you enough for your clear, honesty and sufficiently technical review. It makes a change to read something with integrity and passion in relation to audio, something you rarely find. I feeling quite bad right now, got a terrible flu that sent me to bed for few days now, but after reading your comment I’m starting to feel warmer inside. I even listened today to some old fav.tunes on a lower volume and my mood lifted again. Thanks buddy for the detailed review. I like the way you presented all the technical details along with your personal experience. Just got my X1 yesterday and I’m really loving it. I do not own a X5, but its actually working as you mentioned in the review. The sound is crisp and clean, wide soundstage. There is an ambiance present in the sound which is immersing myself into the songs I’m listening to. 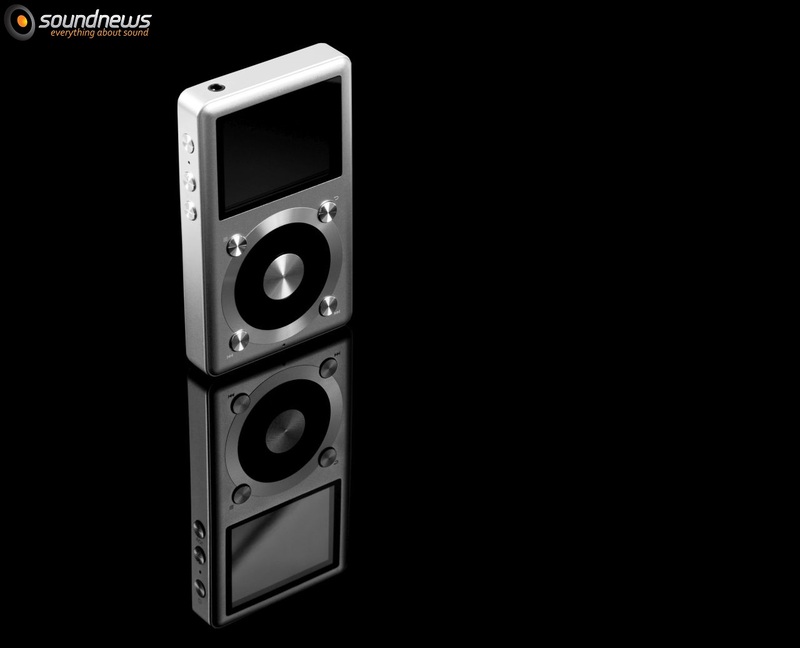 I own a few Sony Walkman and iPod but I never heard music the way X1 is presenting. Voice is so pure, beats of every instrument can be heard distinctly. Definitely an extraordinary player for music lovers. 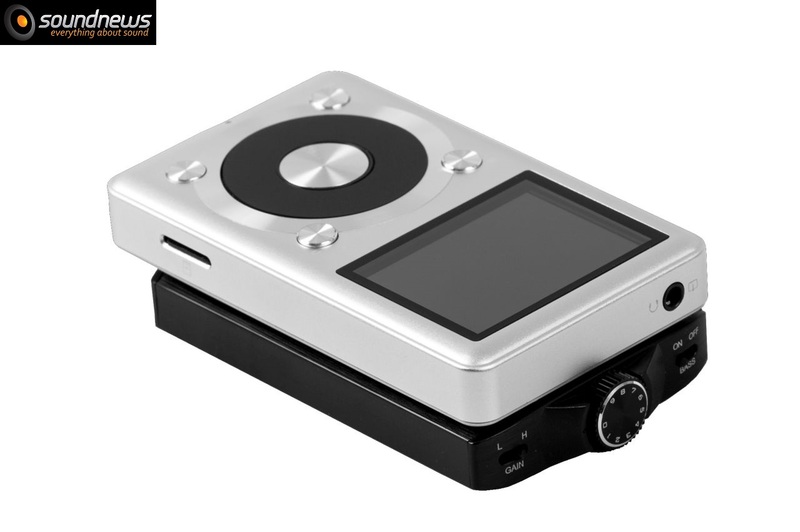 X1 is a fantastic device for music listening, it has something that no other FiiO DAP has, with X7 I tend to analyze music, with X1 I just listen to it and immerse myself. I’m using a blue (yes! Colour!) X1 for two years now and it’s still fun. Headphones used are my trusty Beyer Dynamic DT770 Pro (32 Ohm) or Sennheiser PX-100II, but even when I for some reason had to use some budget in-ears (Migros M-Budget for ~8 Euros), sound was good. The only thing that annoys me is that the X1 loses the playing position in an audio file when you plug it into USB. I’m a podcast addict and some of the podcasts I listen to have playtimes of more than 4 hours! I did ask Fiio support about this but they said it was not possible. My hopes are on an upcoming Rockbox port for the X1 eventually. 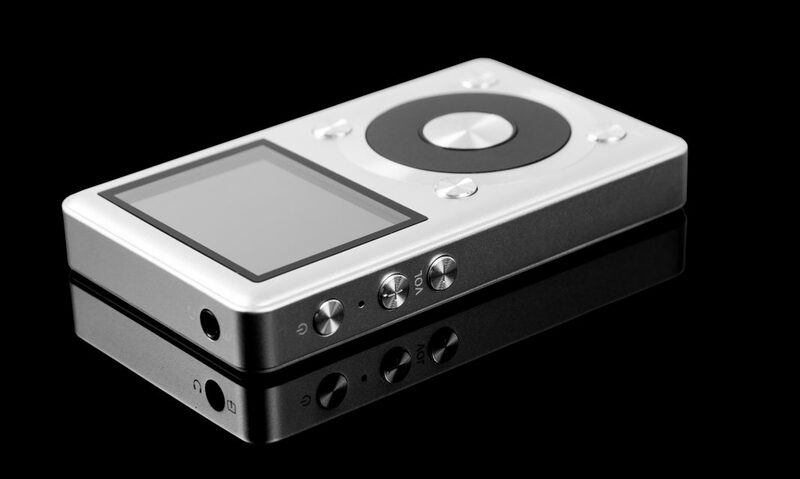 FiiO recently released their X1 second generation and because of that I fear that their support for X1 first gen is around the corner and could be stopped soon. 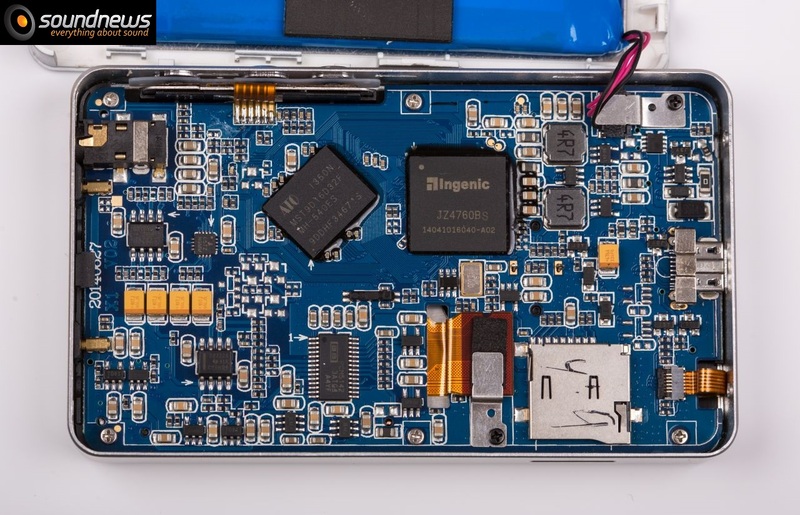 But sure thing, third party developers such as Rockbox may release future updates for it, I’m just not really sure that internal SoC can support Rockbox, you should search that on your own.